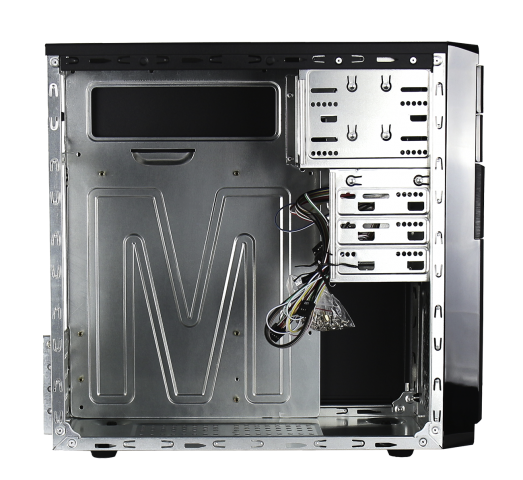 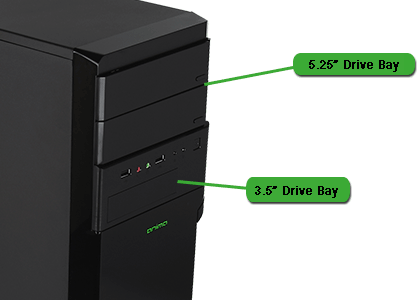 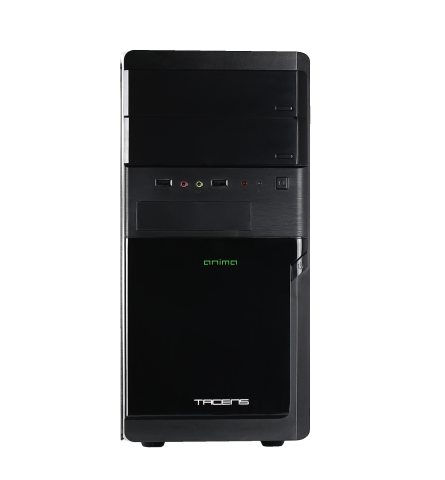 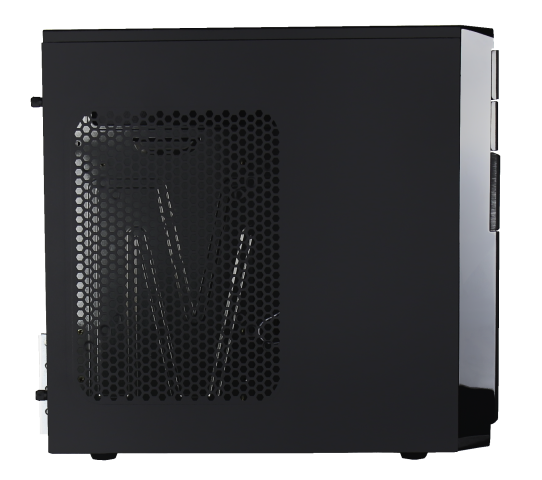 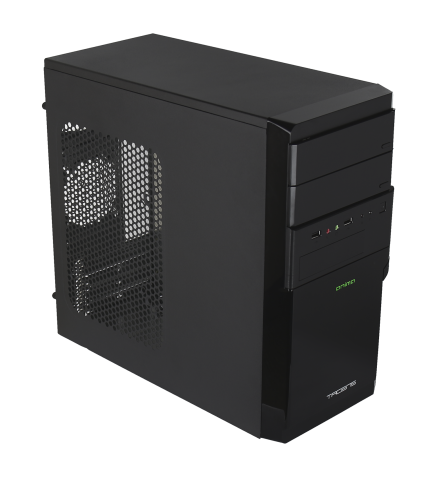 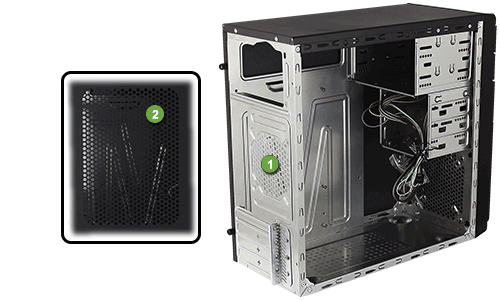 AC2500 Mini Tower supports Micro ATX motherboards. 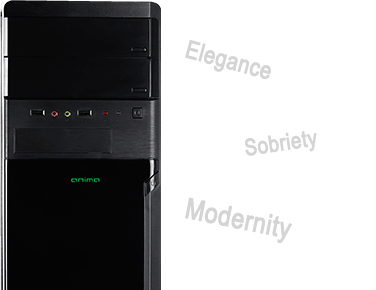 It has capacity for high-end graphic cards up to 350 mm. 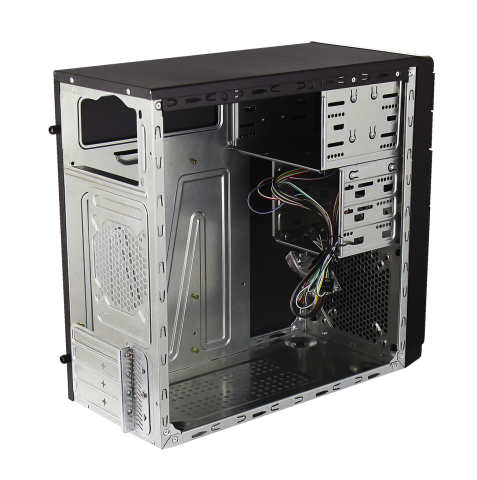 Due to its design, classic but spacious, numerous bays are available to customize its performance.